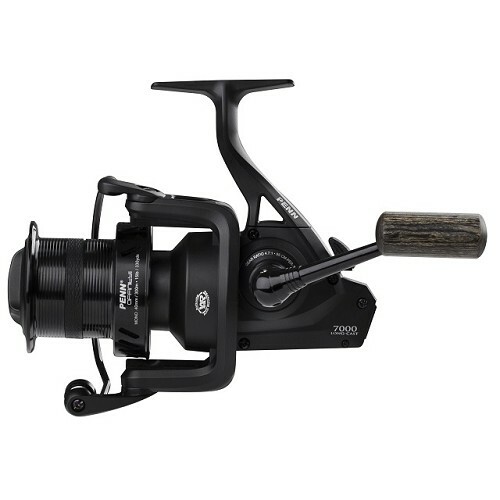 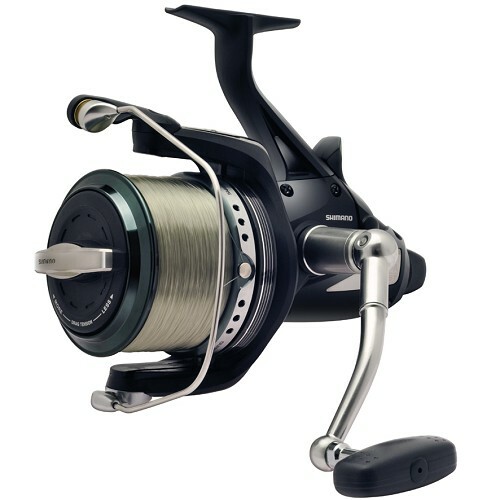 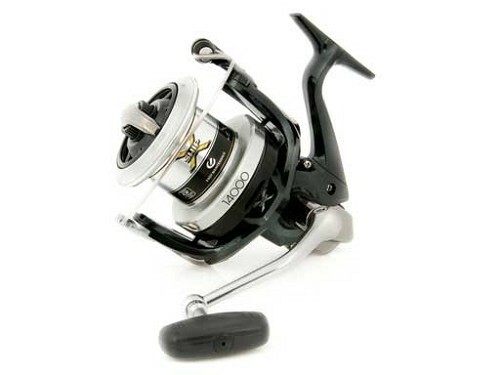 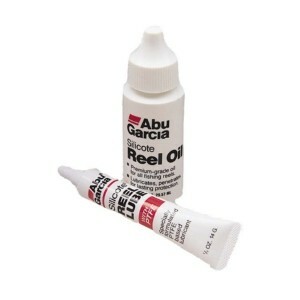 A reel suitable for taming a catfish needs to be strong and hard wearing. 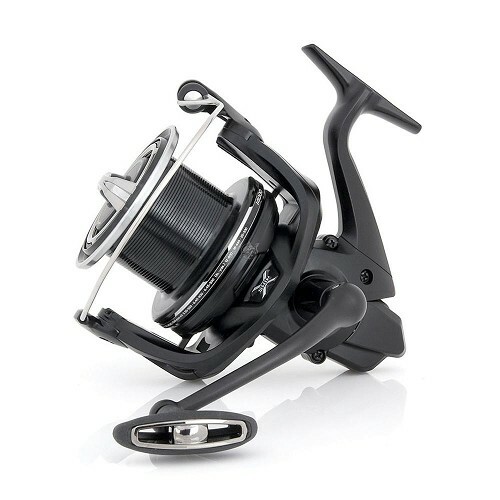 Our range is small as we believe these reels are best suited to stand up to the extreme test put on them by large catfish. 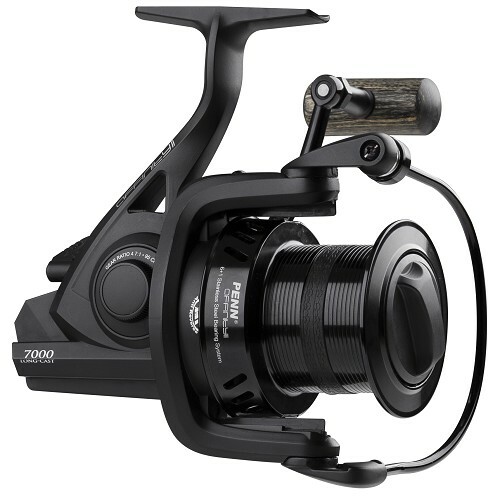 Products from Shimano have long been considered the best suited for this job and have stood up to the test of time.